A Bush Radio 89.5FM project, the Media Kiodcracy (kid+democracy) conference is taking place from the 22nd – 27th September in Grabouw. MKK is a youth media conference for participants aged 12 – 18 years and provides them with skills and knowledge to produce various forms of media. This year, MKK will produce radio, television, photography, online, drama and art. Two newspapers will also be produced, one before, and one during the conference. The theme for this year’s conference is “The Role of Media in Democracy”. Bush Radio initiated the then Radio Kidocracy Konference, which changed to the Media Kidocracy Konference in 2006. Initially it started as a conference where children could talk about issues and policies in broadcasting affecting them directly, to make their voices heard. 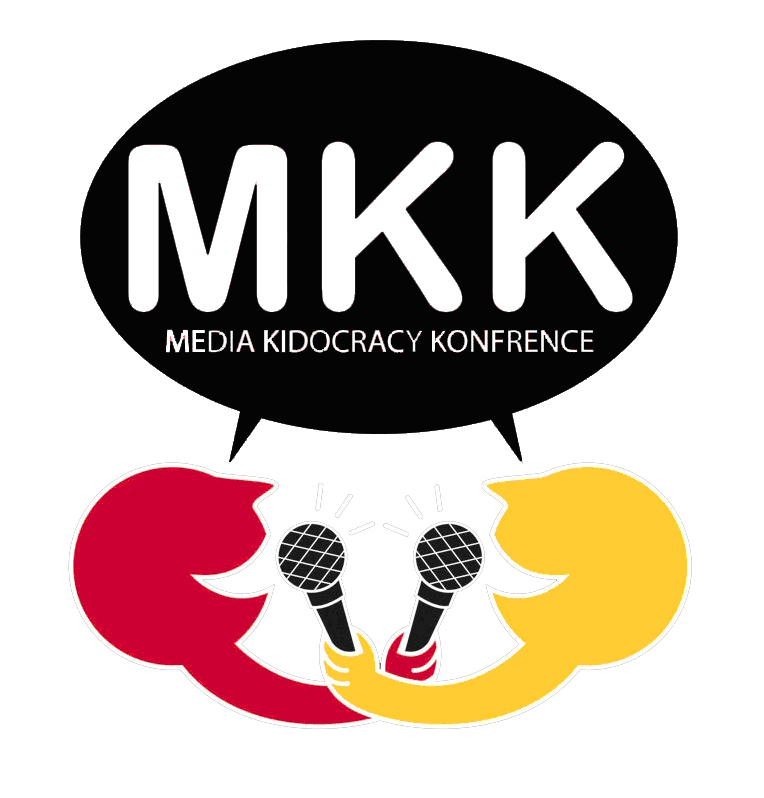 With the changing landscape of media in South Africa, we decided to include other forms of media in 2006, and with this, the Media Kidocracy Konference (MKK) was born. Delegates are expected from community radio stations across South Africa, youth groups and schools, and will include over 90 youth participants. Today, MKK as an opportunity for youth to reflect their views on the issues on the table, discuss how the media portrays these issues, and then produce the type of media that talks directly to the youth. The skills and information they gain over the five days is part of, not only strengthening their knowledge and skill set, but also strengthening democracy in South Africa. During the June school holidays, Bush Radio was hard at work with a group of young people in Mitchells Plain from the Youth Media Movement (YMM). Our former trainee news editor, Nadia Samie who just returned from the University of Southern Illinois in the United States where she completed her Masters in Professional Media and Media Management, conducted three intensive week long training sessions based at Glendale High School and at our studios in Salt River. The YMM asked Bush Radio to provide media and radio training for the young people due to our experience of training young people in media skills through our Children’s Radio Education Workshop (CREW) project. We feel that it is essential for all young people to be exposed to this kind of training as media surrounds everyone, shaping their views on issues and their understanding of world events, from TV to radio, and newspapers to using Facebook and Twitter. This type of training is essential to show young people how to produce media, and it also equips them with the skills to understand and interpret the media messages bombarding them every day. For most of the young people, this was their first interaction with media production and judging from their enthusiasm, it won’t be their last. Besides discussing the power and influence of the media, part of the course also entailed making public service announcements (PSAs). When the participants heard that the Programme Integrator gave approval for their PSAs to be played on air, students excitedly called their parents saying, “ek gaan op die radio wees, sit dit op 89.5fm”.